Women's Fragrances for Every Mood! Fragrances stir many emotions. They are an exciting way to enhance your mood. Those around you will also enjoy the right fragrance for you and the occasion. You may like different fragrances for daytime or evening. You may choose others for a casual afternoon or a special luncheon. 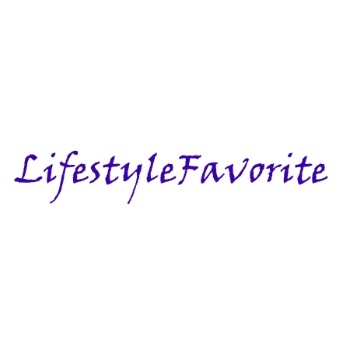 Lifestyle Favorite has a selection of discounted fragrances that give you a range of scents and and intensities. Click or tap the photo below to choose your fragrances now!